In Canberra, laser cut metal screens are being used for plenty of different applications. Some of them are decorative and architectural, like the panels used in various hotels and new apartment buildings throughout the Canberra area. 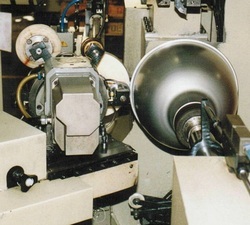 Others are used in the production of fine art. Still more are needed for straightforward commercial and industrial purposes. The fact is, people use metal screens for a huge variety of purposes these days, but all of them require quality laser cutting. When you need a place in Canberra for quality laser cut screens, you will want to make sure you find the best in your area. 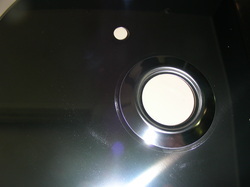 You’ll also want to know a little bit about the metal that you’re cutting so that you choose a company that’s properly equipped to take care of it. If you’re looking in Canberra for laser cut stainless steel screens, for example, you’ll have to find someone who can handle the width of steel you need to cut. 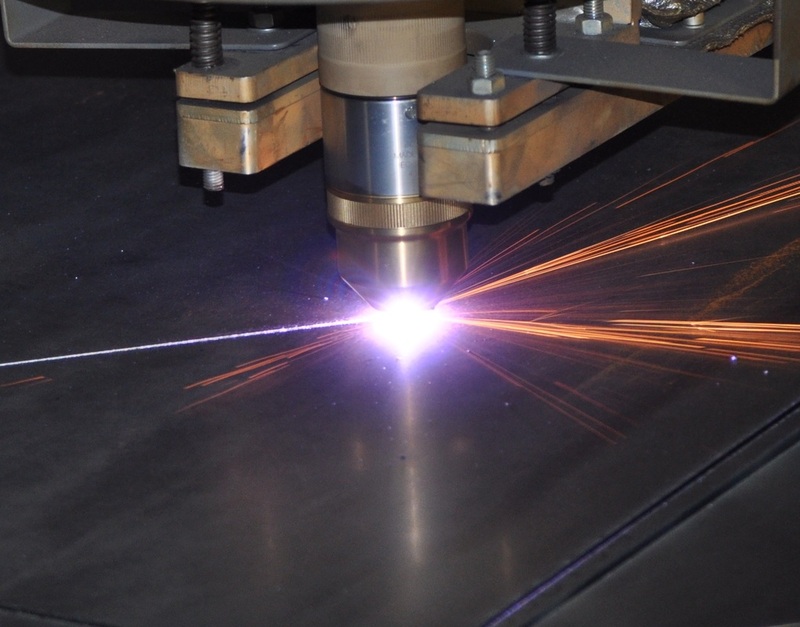 Stainless steel usually requires C02 or solid state lasers for effective cutting treatments, so check out your potential cutters carefully to make sure they’re properly equipped. Since stainless steel is such an important building and manufacturing material, you really won’t want to cut any corners—literally or otherwise. Metal 4 U can be your go-to choice in Canberra for quality laser cut stainless steel, whether you’re coming to us for a large or small job. 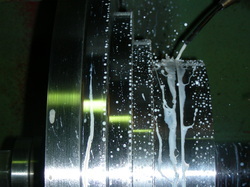 Our cutting methods produce extraordinarily detailed results, suitable for either prototypes or full productions. With a cutting capacity of up to 12mm for mild steel or 5mm for stainless steel, we’re fully capable of providing our customers with a wide range of quality laser cut metal screens. With one of the most advanced manufacturing facilities of our kind in Australia, we’re an excellent choice for laser cutting of all kinds. We have two important core values at Metal 4 U: consistent product quality and the ability to stick to our customer service agreements. For this reason, you can be confident that Metal 4 U will always honour the terms of any agreement we make with you. This makes us an incredibly transparent and trustworthy business to deal with in the Canberra area, and is one of the primary reasons our customers trust us so much. These values are also formalised through a quality system that meets the requirements of ISO9001, circa 2015. 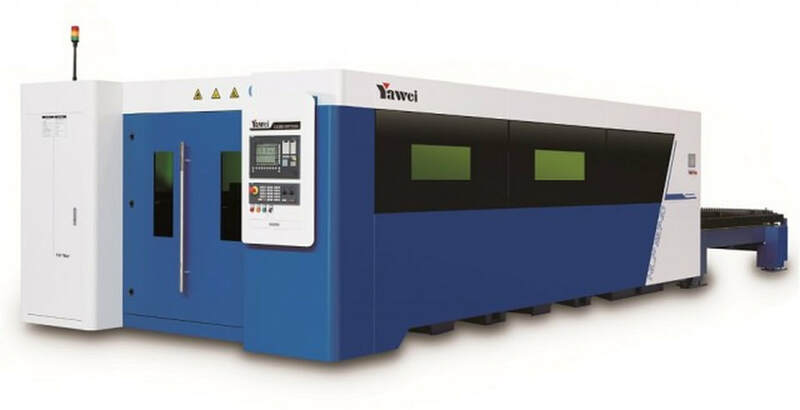 Laser cutting for metal screens is more than just convenient when you come to Metal 4 U. It’s also highly cost effective since it doesn’t require high tooling costs and can be accomplished easily with the equipment we have on site. This also allows us to complete our work without long turnaround times, and deliver it to you expediently. 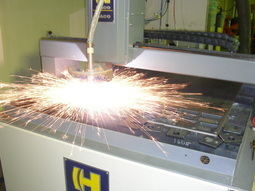 When you’re ready for a laser cut screen in Canberra that you’ll love, call Metal 4 U. We’ll be happy to get you started.